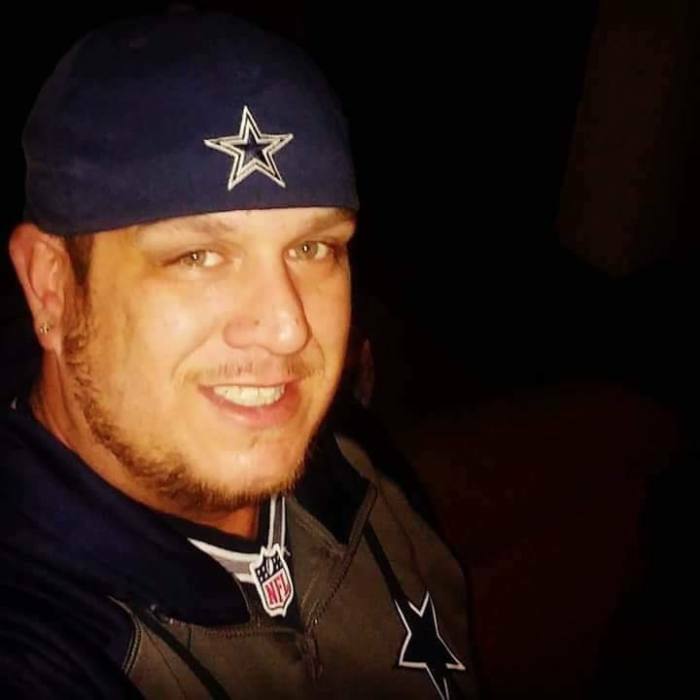 Christopher “Chris” Shawn Bell, age 31, passed away Monday, April 1, 2019. Chris was preceded in death by his brother, John E. Bell, Jr.; maternal grandfather, James W. Steen; and paternal grandfather, Clair Joseph Bell. He is survived by his wife, Hollie Bell; children, Maranda and Nickolas of Bethel; parents, John and Carla Bell of Battleboro; step-children, Daniela, Erick, Tristain, and Arthur; brother, Chris "C.J." Johnson (Abby) of Wilmington; maternal grandmother, Maree Steen of Columbia, SC; paternal grandmother, Yasuko Bell of Lexington, SC;and special nieces, Hanna, Lauren, and Sara Johnson, of Rocky Mount. Visitation will be held 5:00-7:00 pm, Saturday, April 6 at Eastgate Community Church, 1113 S. Wesleyan Blvd, Rocky Mount. A service to celebrate Chris’ life will follow at 7:00 pm.